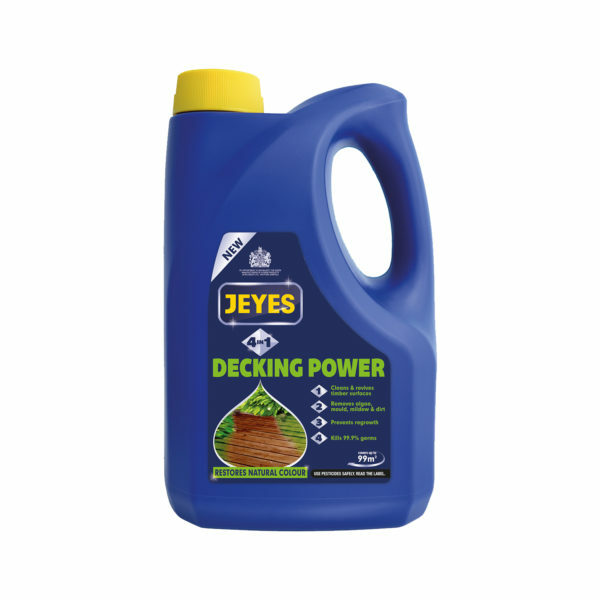 Looking to get your decking summer ready? 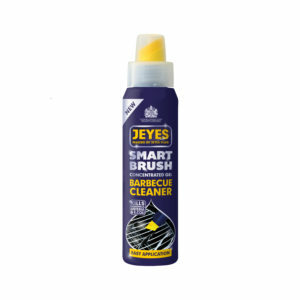 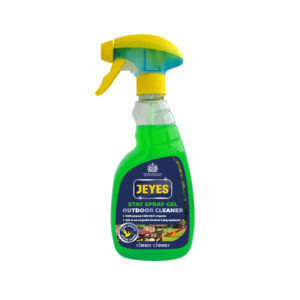 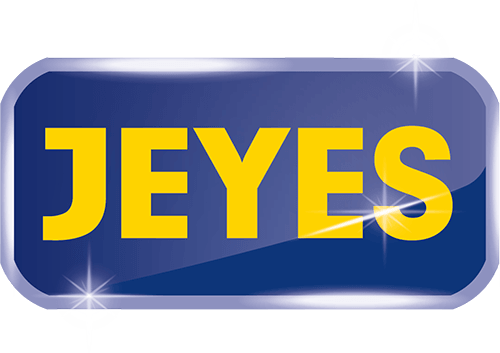 Then you need the Jeyes 4 in 1 Decking Power; it will leave your wooden deck clean, revived and 99.9% germ-free. 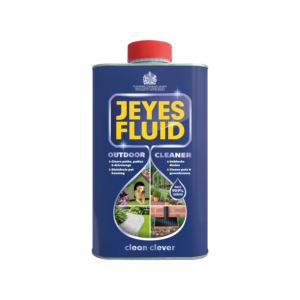 What makes our decking cleaner great? 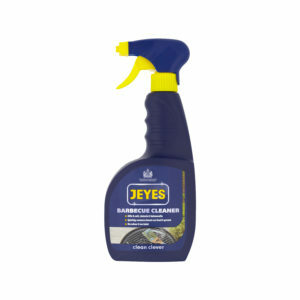 It gets to work immediately, simply apply and leave to dry.